September 10 – England’s hopes of glory were shattered by ruthless Germany as they were beaten 6-2 despite a battling effort in a compelling European Championships final in the Olympic Stadium in Helsinki tonight. SEPTEMBER 29 – FRESH fears about the European 2012 Football Championships have emerged after the Polish Football Association was tonight replaced by an administrator in a move that has shocked UEFA. SEPTEMBER 30 – FOOTBALL’S top governing bodies FIFA and UEFA said today they do not recognise a new administrator appointed by the Polish Olympic Committee (POC) to head the country’s football federation. 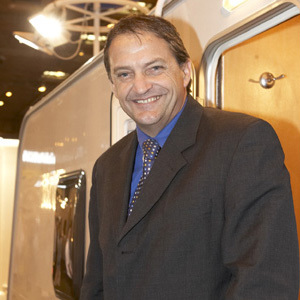 September 10 – Bristol’s 2018 team has appointed former England and Tottenham Hotspur player Gary Mabbutt (pictured) as an ambassador for the city’s bid to host matches if England’s campaign to stage the World Cup is successful, they announced today. 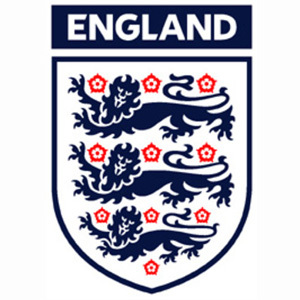 September 12 – Sports Minister Gerry Sutcliffe has called on the Football Association to introduce a professional women’s Premier League in England “as quickly as possible”. 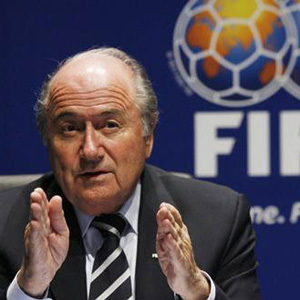 September 11 – Wales’ refusal to let its footballers play for Britain at the 2012 London Olympics has been attacked as “absurd” by Sepp Blatter (pictured), the President of FIFA. 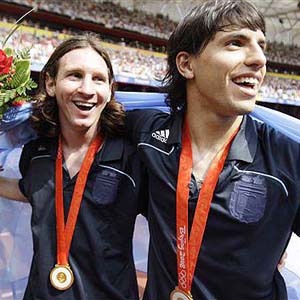 September 8 – Europe’s top clubs are demanding the football tournament at the London 2012 Olympics be restricted to under-21 players and want FIFA to resist calls to make the event part of the international calendar which would force them to release their leading players, like Argentina’s Lionel Messi (pictured). September 7 – England’s women footballers will meet Germany in the final of the European Championships in Helsinki after the defending champions beat Norway 3-1 in the semi-final. Asian games: What help for Qatar-shirt wearing British football fan detained in UAE? James Dostoyevsky: Laughable accusations against UEFA. This time around.